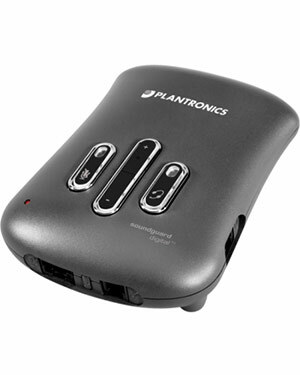 Plantronics M15D digital adapter delivers unsurpassed acoustic protection and exceptional sound quality. With SoundGuard DIGITAL, daily noise exposure is monitored and controlled inline with new legislation, whilst loud sounds are identified and eliminated. Call Clarity DIGITAL enhances sound quality, with automatic volume leveling, selective frequency-response shaping and phone-noise reduction. This audio processor has all the technology you could wish for in a processor. It uses Call Clarity DIGITAL and Digital Sound Processing (DSP) to deliver incomparable acoustic protection and sound quality. Add to that the SoundGuard, which ensures that your ears will never again be assaulted by sudden, harsh noises. The automatic volume leveller will make sure that all calls are clear and intelligible. In short: enjoy perfect calls every time whilst protecting your precious ears. SoundGuard DIGITAL provides two distinct types of protection. Firstly, it monitors and predicts daily personal noise exposure, and adaptively limits the maximum volume toensure the action levels specified by current Australian "Standards" TT4 and G616 are not exceeded. 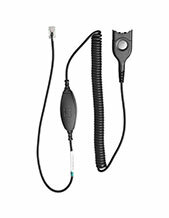 It is constantly on guard, it also identifies and eliminates sudden loud sounds. 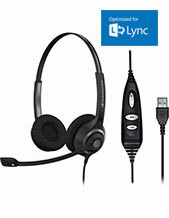 Network interference, a fax machine tone, or evena whistle blown by a malicious caller are all instantly reduced to a level similar to background noise. A particular strength of SoundGuard DIGITAL is its ability to provide such protection whilst not affecting normal speech – delivering face-to-face clarity of communication withina contact centre or office environment. 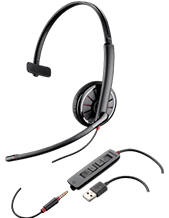 The M15D also includes Plantronics Call Clarity DIGITAL system, to deliver the clearest sounding calls. With the Automatic Volume leveler, conversations can be maintained at a comfortable and consistent level, regardless of the loudness of the incoming call. Additionally, frequency response shapingmaximizes speech intelligibility, whilst phone line noise is also reduced.